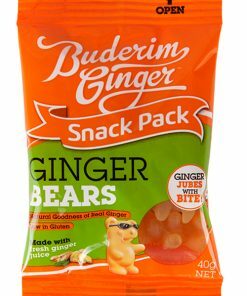 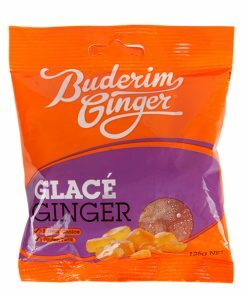 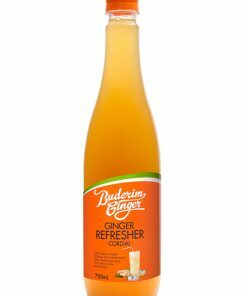 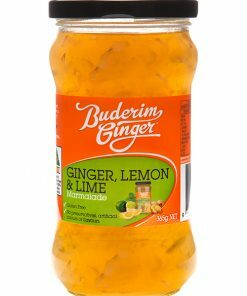 Buderim Ginger, the classic Australian, brings you a new classic. 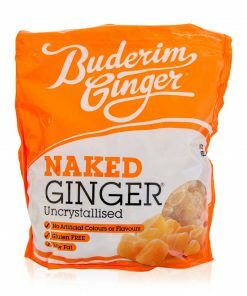 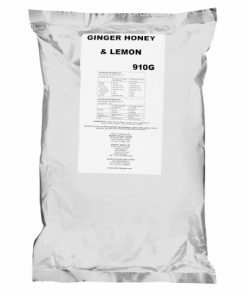 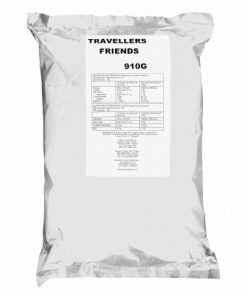 Experience smooth and velvety ginger, a pure and natural taste sensation, now without the crystallised coating. 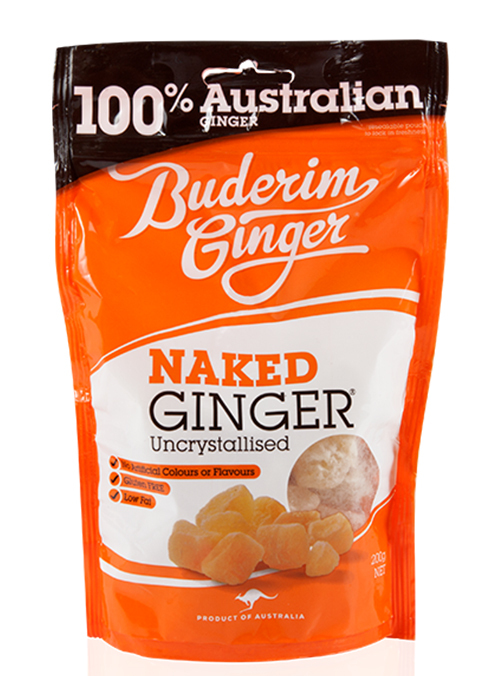 Just like Botticelli’s “The Birth of Venus”, Naked Ginger is a favourite of connoisseurs the world over. 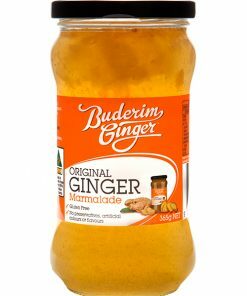 Naked Ginger, sensational in baking, adds flavour to muesli or porridge and of course a must have snack.